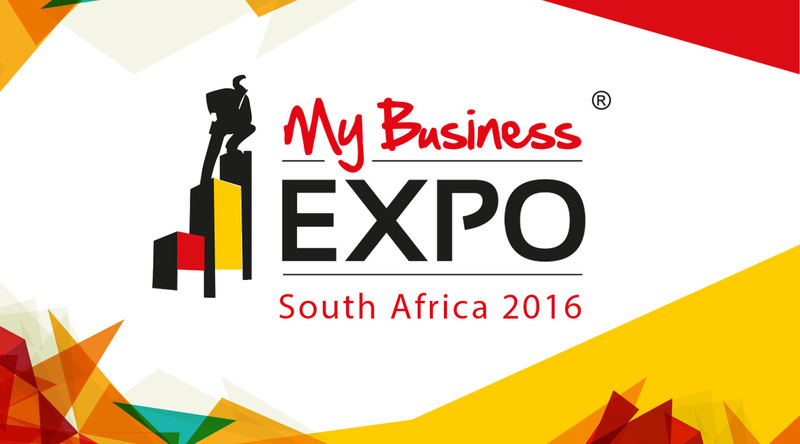 The 2016 annual My Business Expo is back in Johannesburg on 10 March at the Gallagher Convention Centre, Midrand. 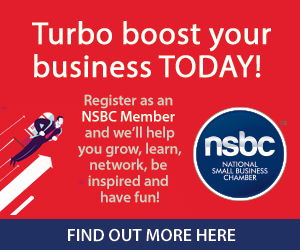 Now in its eighth successful year, My Business Expo is Africa’s biggest and most successful exhibition for anyone looking to start or expand a business. 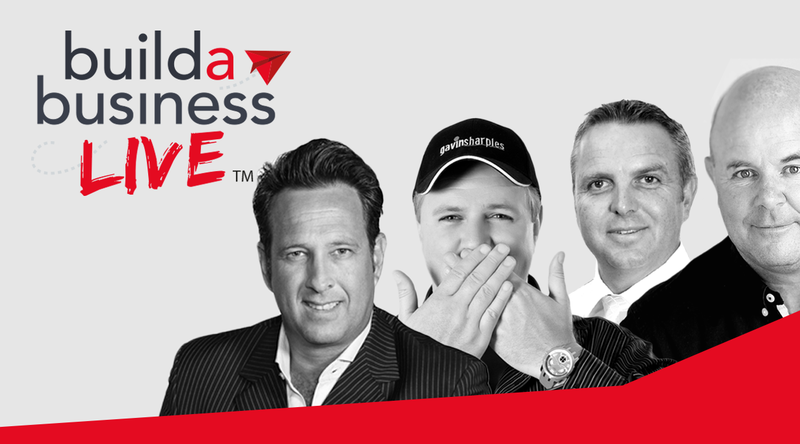 South Africa’s biggest exhibition for anyone starting or growing a business!